We tell stories through our photography. 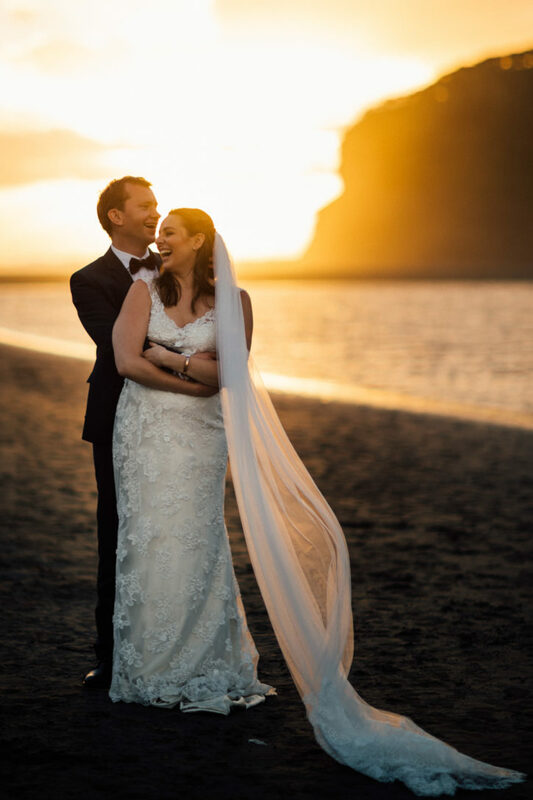 The raw emotions, the tears & triumphs – It’s your special day and we want to capture it in the most beautiful & natural way. Many couples praise our sneakiness to be everywhere yet not be seen at all. Each story is unique & different, we would love to hear about your day & what you have planned! We are Aaron & Shannon, a laid back husband & wife. We specialise in relaxed, creative Wedding photography. The tears, the triumphs and down to earth fun. A mix of candid and simply stunning shots. 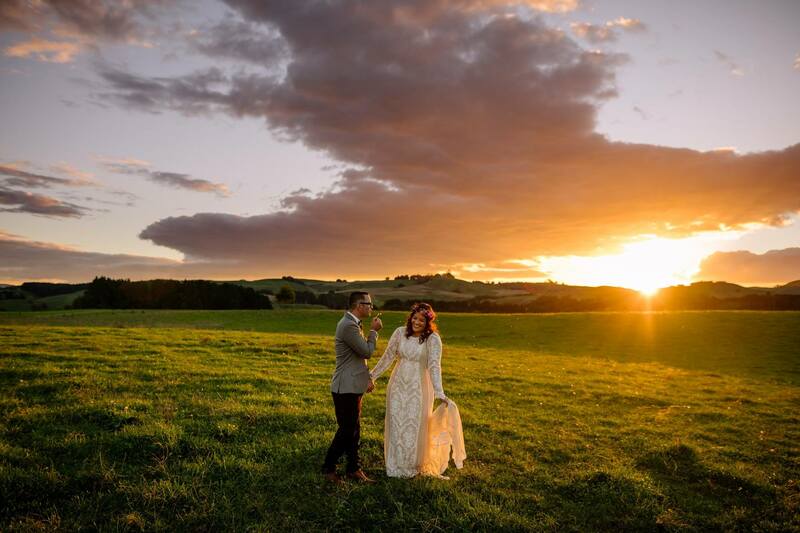 Having two super experienced photographers to capture all the little moments, it just works so well. 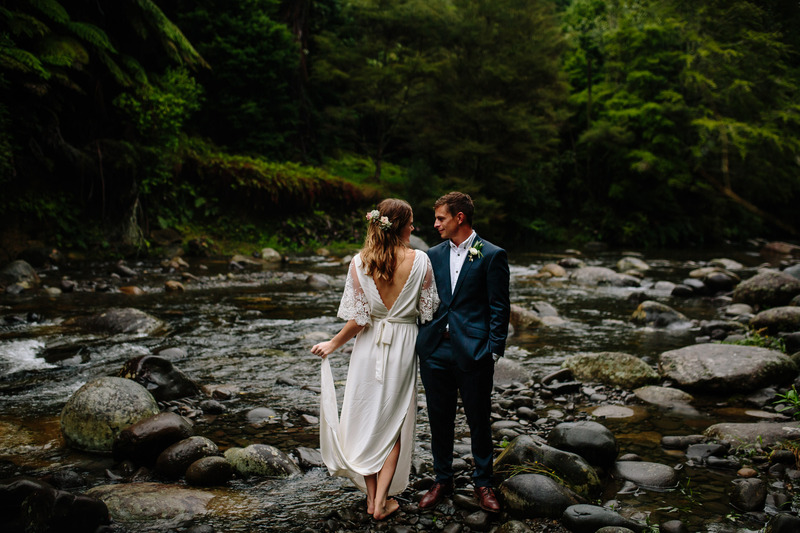 Shannon’s background in journalism + Aaron’s expertise in portraits & landscapes gives us that edge of creating fun, epic portraits with a heap of moments chucked in. We really love to come along, be a fly on the wall, help when needed, tie a tie, hold your dress and come away as friends. You might see us having a boogie on the dance floor whilst taking sweet party shots. Now we have Fay as an associate photographer, she is such a fab addition and loves to take risks to get the perfect photos. Being mentored by us, she is available when we might not be. Yay! 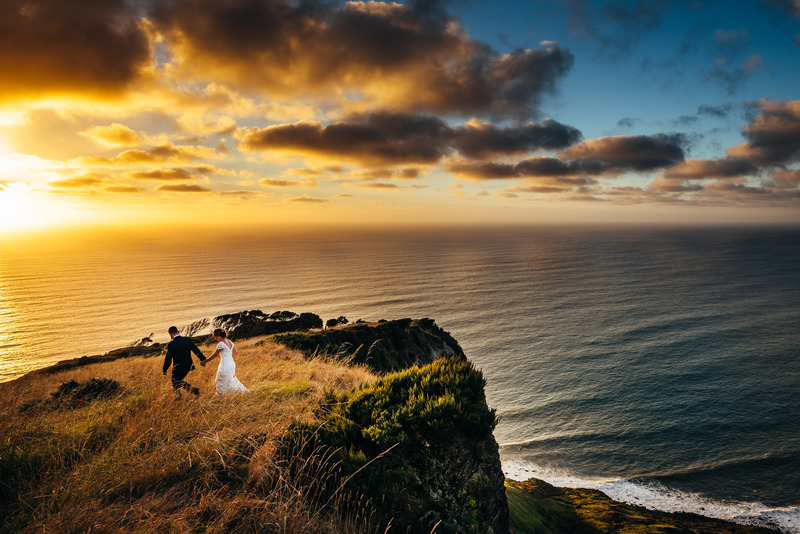 Included in all packages is a pre-wedding meeting where we scout for some amazing photo locations // meet you! 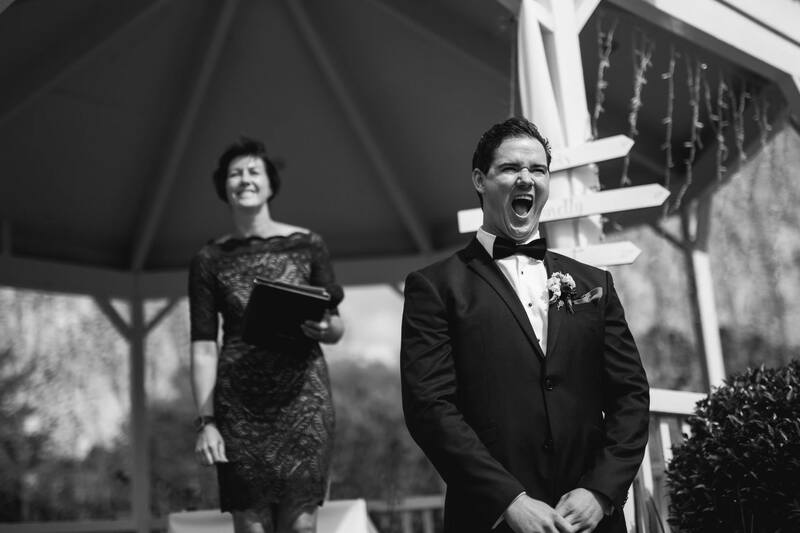 Each package includes Aaron & Shannon – TWO super experienced Wedding photographers. 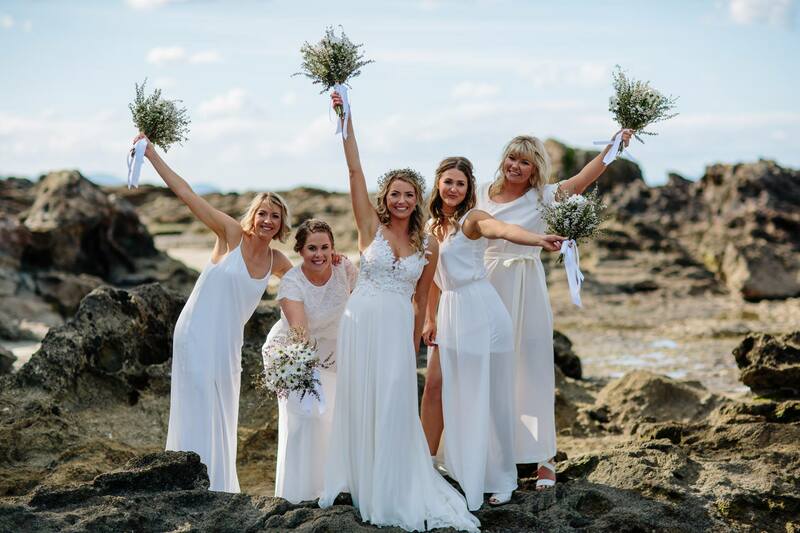 If below is out of your budget please let us know as we now have our amazing associate Fay who is being mentored by us & is super epic at Wedding Photography. We edit all of her photos so it is in line with our brand. 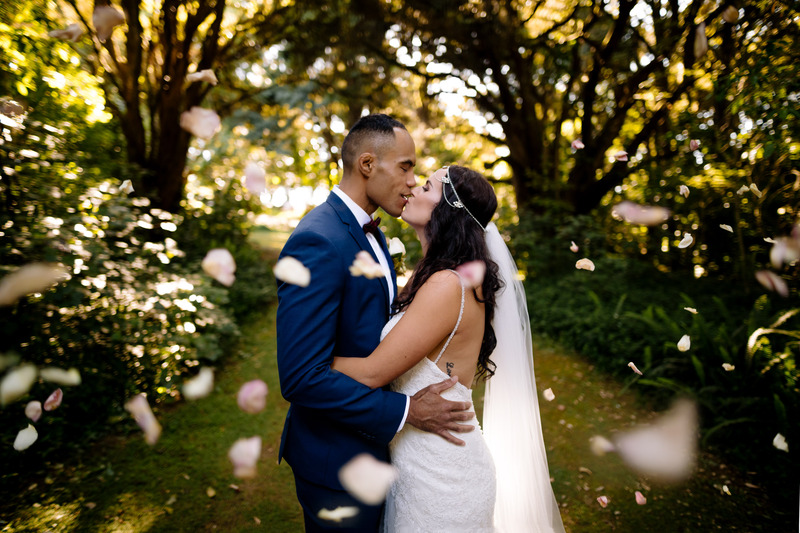 Aaron & Shannon to photograph your complete Wedding day. 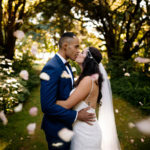 Coverage of bride and groom preparation, details, ceremony, family photos, couple and bridal party portraits, reception, speeches and into the night. Aaron & Shannon to photograph part of your Wedding day. 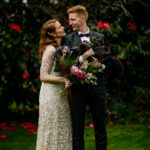 Part coverage of bride and groom preparation, ceremony, family photos, couple + bridal party wedding portraits and part reception. Aaron & Shannon to photograph a bit of your Wedding day. Coverage of the ceremony, family photos, couple + bridal party wedding portraits and part reception. 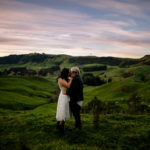 Aaron & Shannon to photograph your Elopement or Pre - Wedding Shoot. Coverage of your small Wedding ceremony (2-10 people), family photos and couple + bridal party Wedding portraits. Not keen on photos? Ask us about our NEW “Documentary Day” Where we shoot limited portraits – so more time for party! 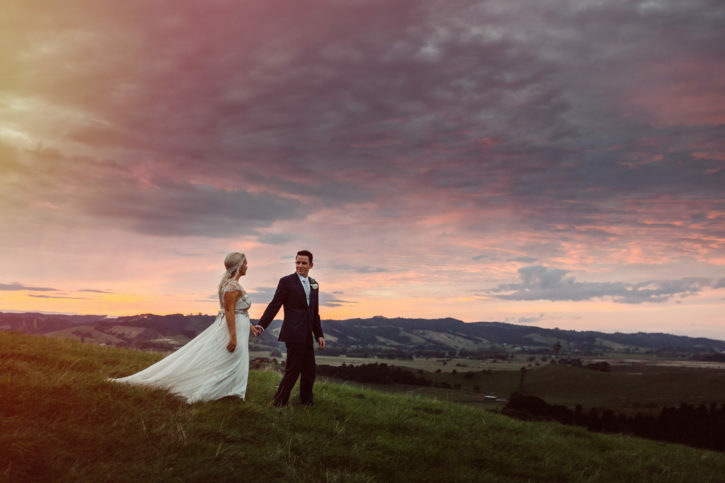 Shannon and Aaron are, without a doubt, some of the best wedding photographers in the country. 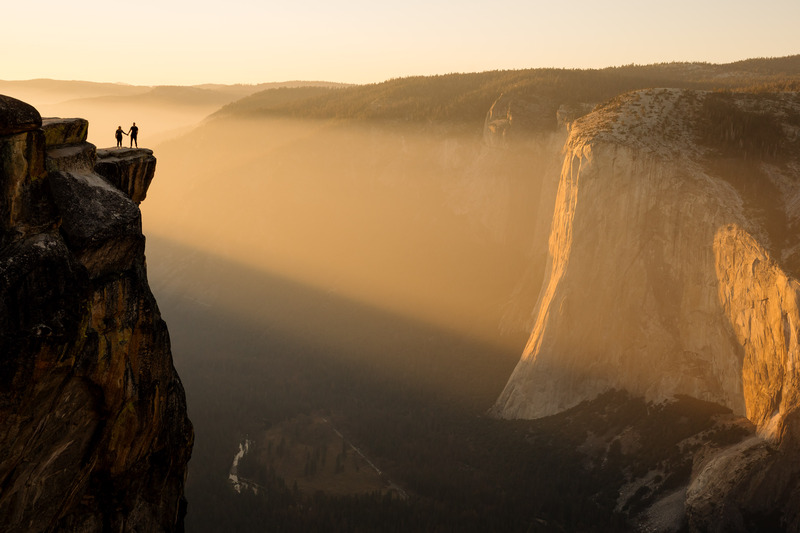 As artists, their stunning photographs speak for themselves. 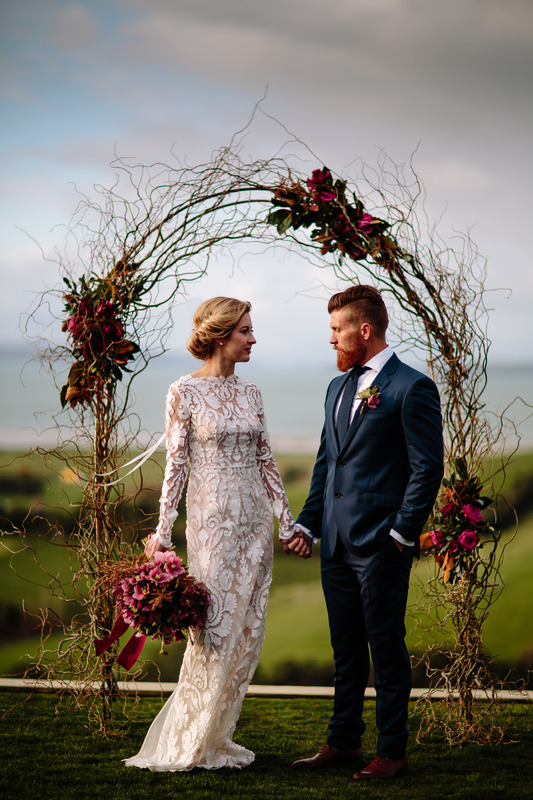 They have a superb eye for detail and an ability to capture real love, humour and happiness on film. 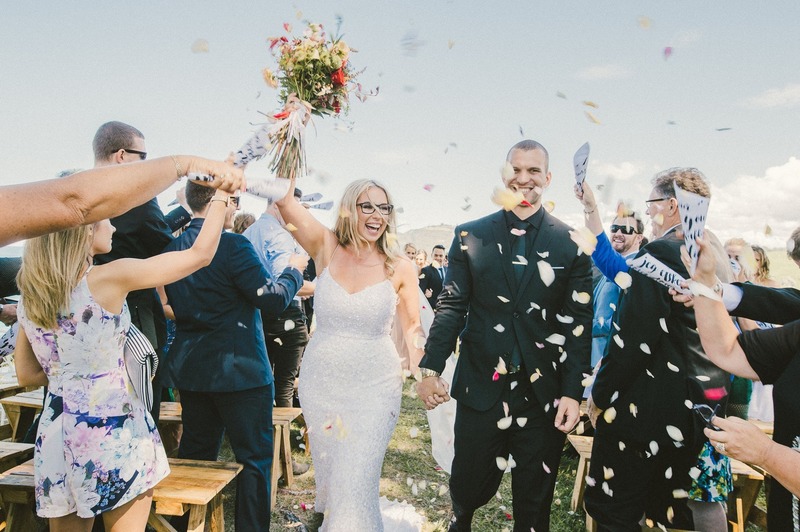 As people, Shannon and Aaron are who you want around on your wedding day. They make you feel at ease, give excellent directions and listen to what you want in a friendly and responsive way. Shannon and Aaron where do we start?! 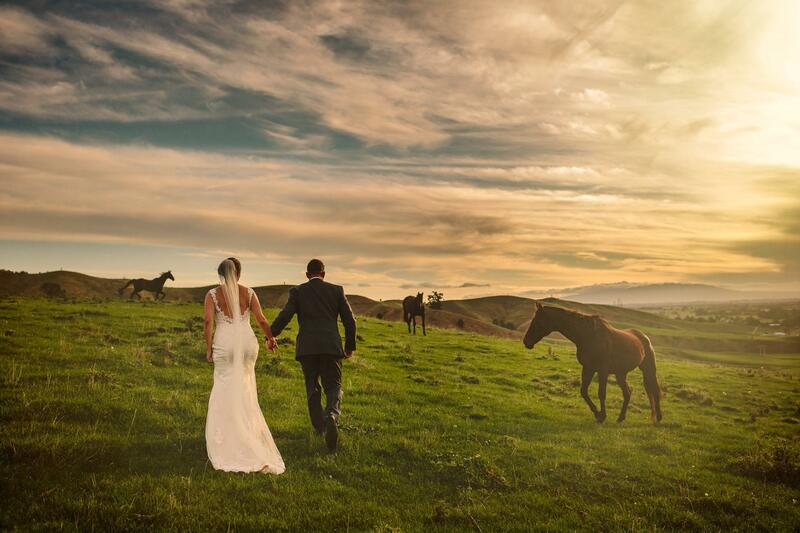 We could not have asked for better photographers to capture our special day! Both Shannon and Aaron are easy going and made our day that much more enjoyable! 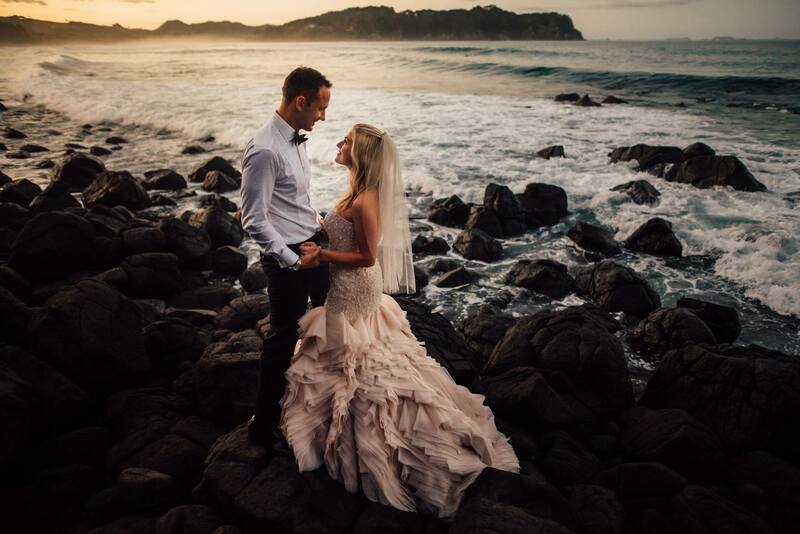 They are true masters of their craft and made my husband and I feel relaxed whilst capturing the most beautiful moments. We will treasure our photos for a lifetime and are forever grateful for the time and effort that has been put into them! They are incredible! 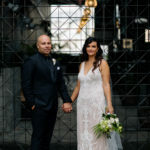 Shannon and Aaron are THE dream team and my husband Andrew and I were so honoured to have them capture our special day. We still get so excited when it comes to showing our family and friends the images these two captured. Feedback from our guests were that Shannon and Aaron were long-lost friends to everyone; making us all feel at ease when having our pics taken. They captured the raw emotions, and our moody, classic, romantic winter vibe we were hoping for so again – thank you so much. Each photo brings back a wave of memories and emotions that we felt in each exact moment. It’s incredible the magic and feelings their work have given us. 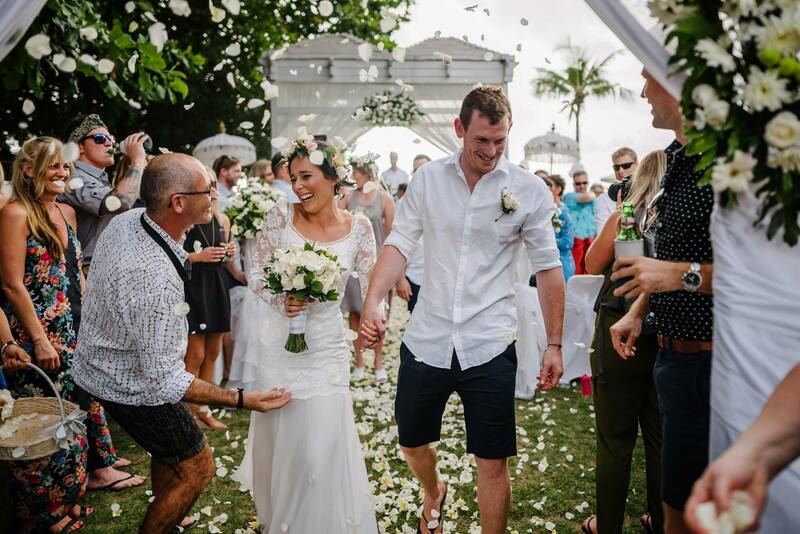 It was the best day of our lives and we are so honoured to have had you both involved from the beginning, until the end. We love to create epic photographs with fun, like-minded people. 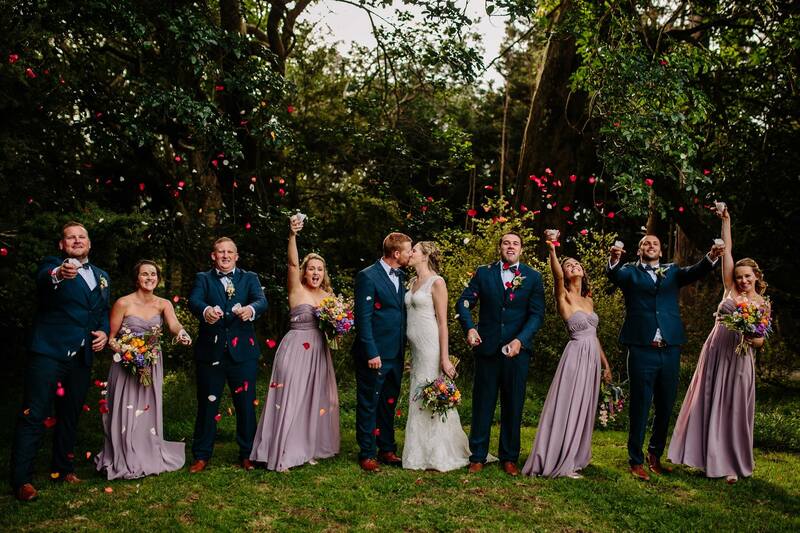 Get in touch to book us in – we only shoot 40 Weddings per season & we book up super fast. 2017 © The Official Photographers. All rights reserved.